WINCHENDON - Thomas M. Francis, 67, of 15A Linden Street, died unexpectedly Friday morning, August 17, 2018 in Heywood Hospital, Gardner after being stricken ill at home.. He was born in Fayetteville, NC on November 8, 1950, son of the late Vernon L. Francis and Calleroy Coutouzis Maulden and lived in Fayetteville for most of his life. In 2015, he and his wife moved to this area, living for a brief time in Baldwinville before moving to Winchendon. Tom was a graduate of Methodist University with a degree in Sociology. He proudly served his country as a member of the United States Army during the Vietnam War. He was awarded the National Defense Service Medal, Vietnam Service Medal and Vietnam Campaign Medal. While living in Fayetteville, he had done volunteer work, transporting fellow veterans. Tom enjoyed painting and had worked as a house painter and also painted over 50 oil paintings of Disney characters. He also helped the homeless and enjoyed listening to music. 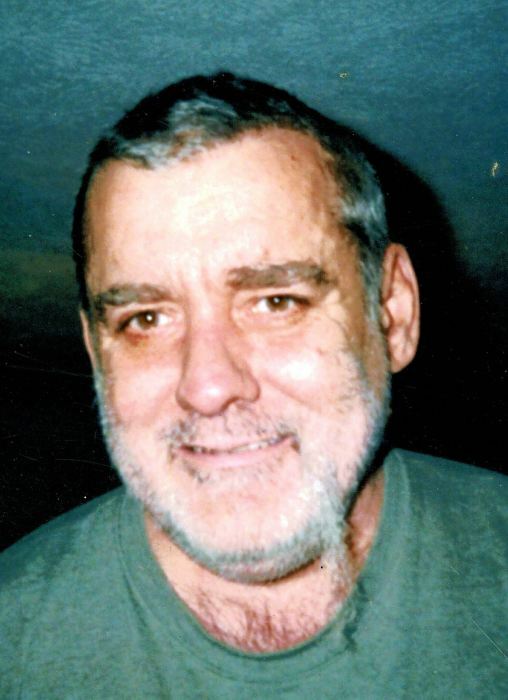 He leaves his soul mate of 20 years, Wendy L. (Girard) Francis; a son, Christopher Francis of Myrtle Beach, SC and two sisters, Claudette Greene of PA and Mary Maulden Morgan of Fayetteville, NC. Funeral services will be held Thursday, August 23, 2018 at 11 A.M. in Stone-Ladeau Funeral Home, 343 Central Street, Winchendon. Burial, with military honors, will follow in Massachusetts Veterans' Memorial Cemetery. Calling hours in the funeral home will be Wednesday, August 22, 2018 from 5 to 7 P.M.